Don’t miss out on connecting with potential clients. Social media is an essential tool for growing your business. When used correctly it will help bring in new clients and keep current clients engaged. 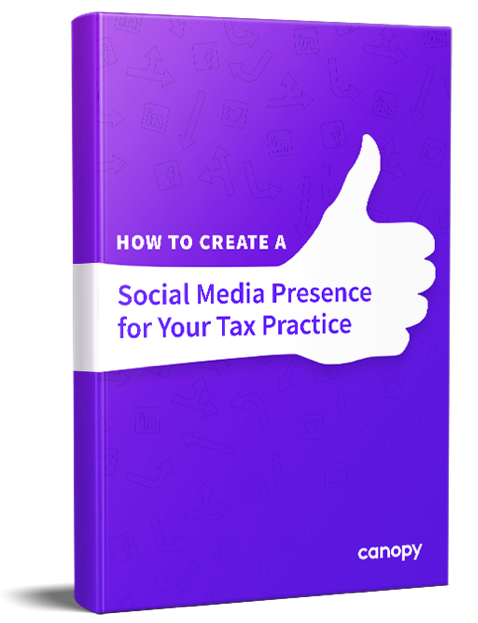 Download this ebook to master social media best practices and help your practice grow.